Matt Jarvis is a self-taught vigneron and winemaker with a passion for producing elegant, premium wines from the very vines he planted himself in 1998. Originally a Bank Manager, Matt spent most of his working life in the South West in Manjimup, Bunbury and then Busselton and Margaret River. Although he grew up in suburban Perth, farming was in his blood. His paternal grandfather was from one of the first dairy farming families in the Baldivis region, before his grandfather was advised to leave the damp dairy environment due to ongoing health concerns. The family then relocated to a Swan Valley vineyard where Matt’s dad recalls happy childhood days growing sultana grapes, until continuing health concerns forced the family away from farming. Matt revived the Jarvis family’s link to agriculture when, as a 32-year-old, he and new wife Jackie sold their home to purchase 50 acres in the Margaret River sub-region of Bramley. Formally a beef cattle property Jarvis Estate had none of the infrastructure you see today and Matt set about sourcing premium vine cuttings to plant the first wine grapes on the property in the Spring of 1998. 2002 saw the first vintage of Jarvis Estate wines and the wines began winning awards almost immediately. 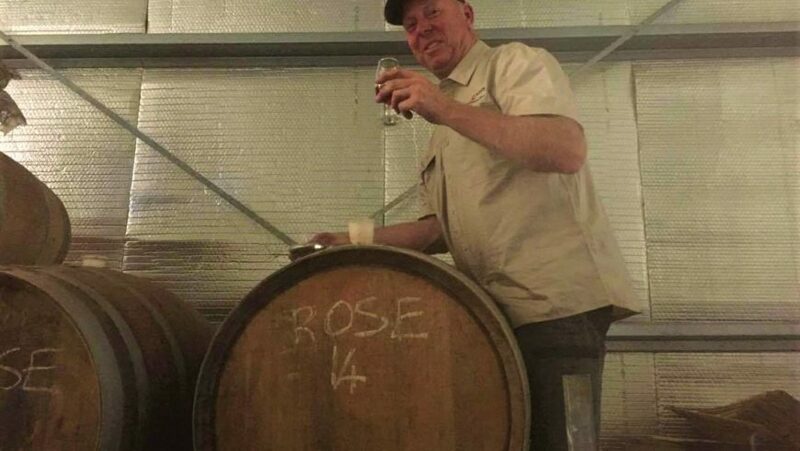 For most of the first decade of operation Matt combined farming, winemaking and helping to raise their 3 young daughters, with a full-time job in Banking. 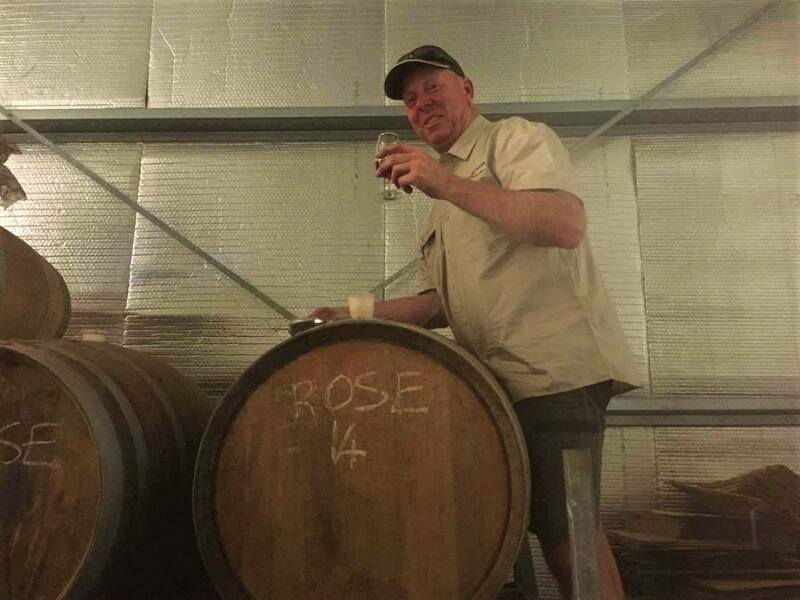 This left little time for a cellar door facility and Matt concentrated on honing his craft, winning wine awards and building an export market. After leaving the finance industry behind Matt was able to spend more time improving the property and in 2015 construction commenced on the current cellar door facility, built by Matt with the support of experienced local tradesmen. The Cellar Door facility opened in late 2016. When he is not in the vineyard or the winery, Matt can be found playing veterans AFL Football in winter and grade cricket in the summer. He has been a long-standing committee member for the Margaret River Masters ALF club, has held committee positions with both Margaret River Little Athletics Club and Margaret River Hockey club. He also provides advice to a Department of Education advisory body on agricultural education in WA. He is a proud dad to Caitlin, Madison and Ashlee.